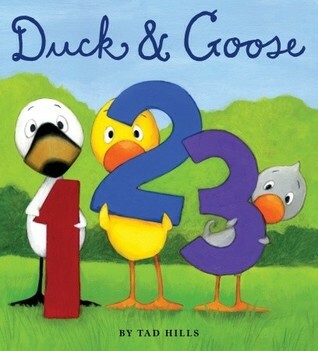 Awww these are great books!! LOVE Llama Llama!! Llama Llama is the bomb. I stalk Anna Dewdney for new releases almost as much as Jodi Picoult. 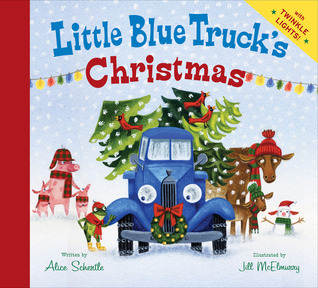 My daughter got the Little Blue Truck Christmas book too! She got so many books for Christmas, way more than I did! Same with my little guys! They made out at the bookstore this holiday way more than I did. Hmmm I'm not sure my kids have any Busytown books yet...I will have to look into those! 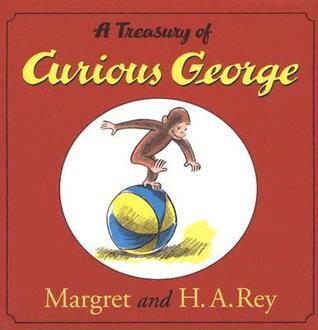 Awww Curious George! Man, I loved that monkey! He is brazenly law-breaking in the earlier books, but in his later years he seems to have calmed down. Ha! I love Llama Llama! I have Llama Llama Red Pajama basically memorized which is handy. You've got a great selection of kids books. 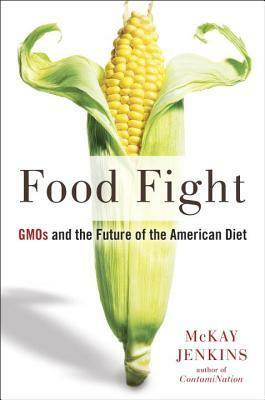 I think I've read at least most of them. The letting the little ones stay up late always backfires doesn't it! I think we're just getting our youngest back to a normal sleep schedule. Have a great week! 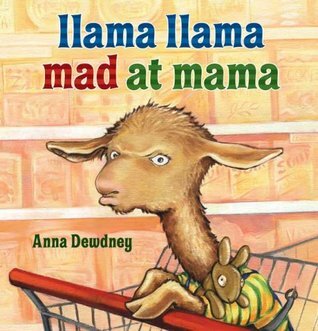 We haven't read any Llama Llama yet but considering some of the meltdowns that we've had in the grocery store, sounds like maybe we need to head to the library stat! Oh yes!! This one is perfect for store meltdowns! :) My favorite is Llama Llama Home With Mama. Because Mama gets sick and Llama brings her a big stack of books to read in bed. I am not sure what alternate reality this takes place in, but I like it! My toddler got a ton of new Sandra Boynton books, her favorite of which is Doggies because it involves making animal noises and dogs and she is currently obsessed with anything dog-related. Looove Sandra Boynton! My younger son is currently enamored with Snuggle Puppy.